Jordan Westerkamp is heading to Toronto to play for the Canadian Football League champions. 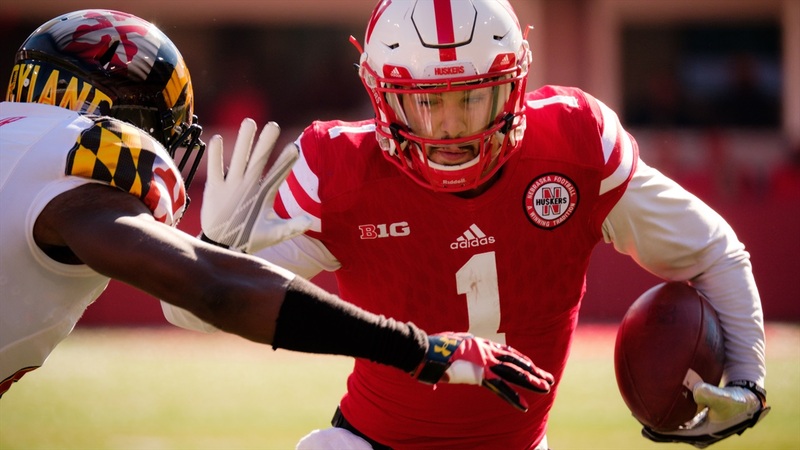 According to Westerkamp's reps at MBK Sports Management, the former Husker wideout has agreed to a new deal with the Toronto Argonauts. Since the Grey Cup’s inception, no team has won more than the Argos, who earned their 17th title last season. As an undrafted free agent last season, Westerkamp had tryouts with Tampa Bay and Cleveland before earning a training camp invite with the Miami Dolphins. Westerkamp suffered a hamstring injury in his first preseason game and was waived by the team. At Nebraska, Westerkamp was prolific. He ended his four-year career with 2,474 receiving yards and 18 touchdowns on 167 career receptions, the second-most in program history. In Toronto, Westerkamp will have one of the league’s best throwing him the ball. Quarterback Ricky Ray recently agreed to return to the Argos for his 16th season in the CFL. He topped 5,000 yards throwing the ball last season and currently ranks fourth on the CFL’s all-time passing leaderboard. The Argos can officially begin signing free agents when the period opens at midnight on Feb. 13.